Shopping for Justice League Costumes? Become your favorite DC Super Hero with this authentic blaster and 5 discs! 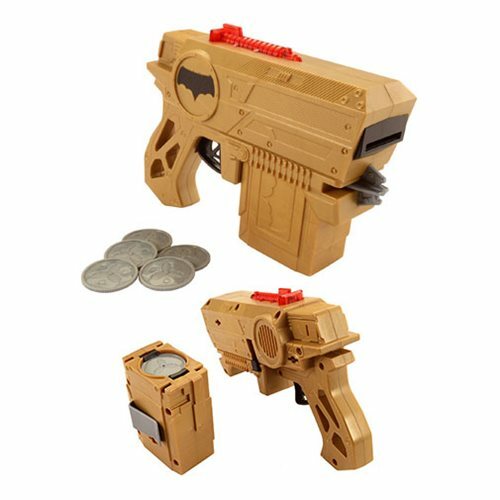 Fight off the forces of evil and join the ranks of the Justice League with this Justice League Movie Blaster! This blaster comes with 5 discs and requires 3x "LR44" batteries (included).